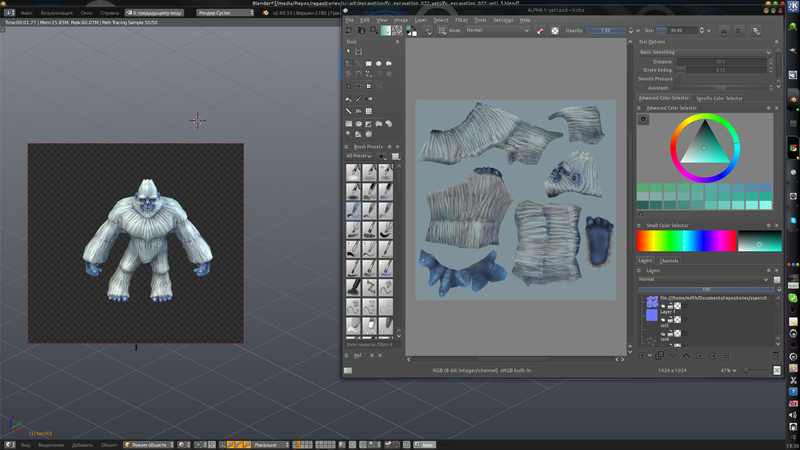 Free and open graphics software is taking its place in more and more game and vfx studios. Over the past year, Playkot‘s Paul Geraskin and his colleagues have been using Krita, Blender and Gimp to work on the assets for their latest facebook game, Super City “Epic city builder with amazing visuals”, which was released yesterday! As for Krita, Paul has been a great member of our community, helping out with testing, feature requests and even a patch for the OpenGL canvas shaders! The awesome Supercity art has become really familiar to the Krita development team over the past year! 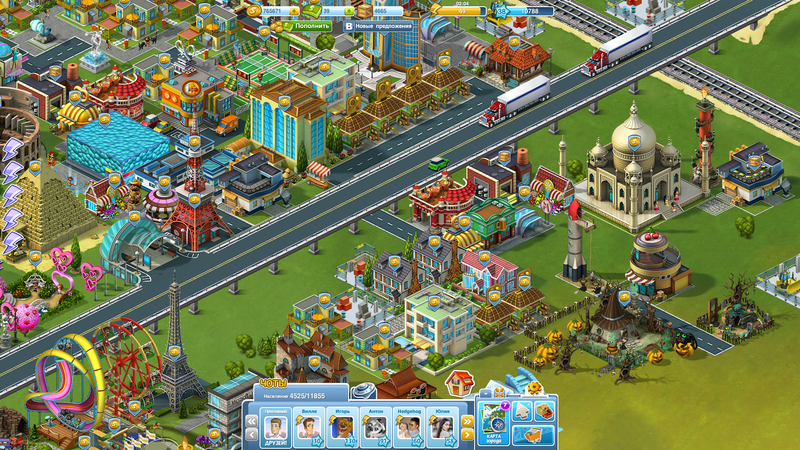 If you’re on facebook, you can play SuperCity, too. Have fun!